Lock in a great price for Rio Hondo Condominiums – rated 9.5 by recent guests! 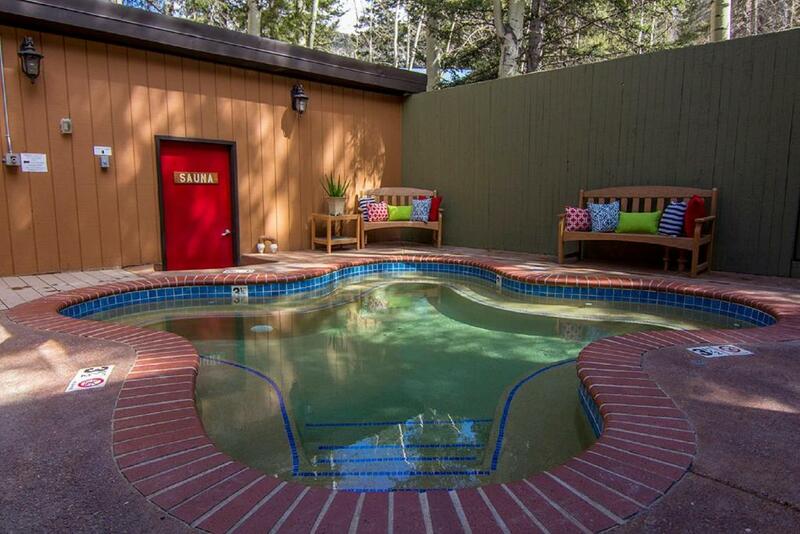 These Taos Ski Valley apartments feature a hot tub and sauna. 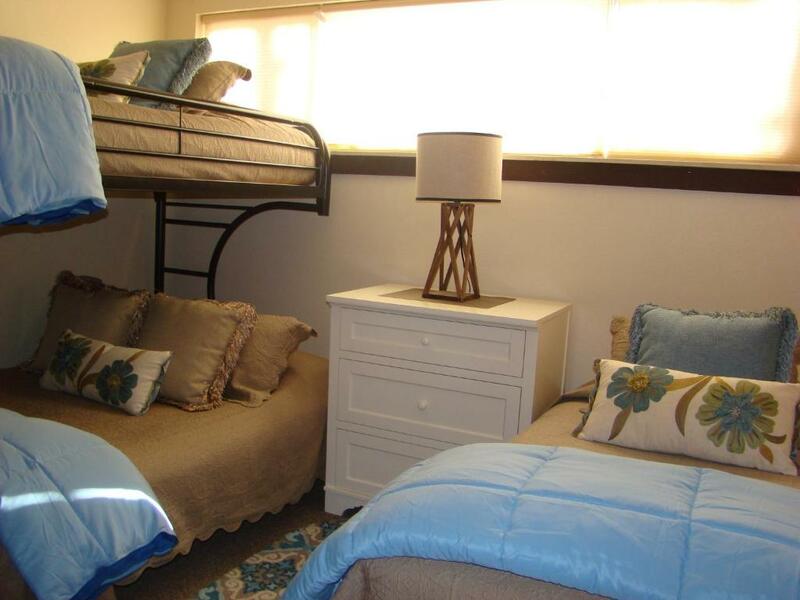 The spacious and family-friendly apartments include a full kitchen, with a dishwasher and toaster. 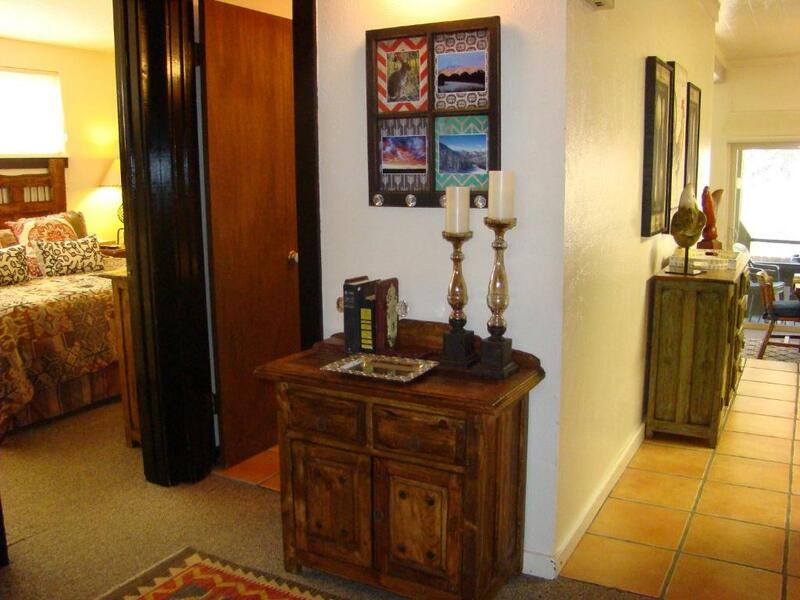 A private entrance is available for all apartments at the Rio Hondo Condominiums. A full living room, including home-like accents, with cable TV and a fireplace is also included. Barbecue facilities are available for each unit. 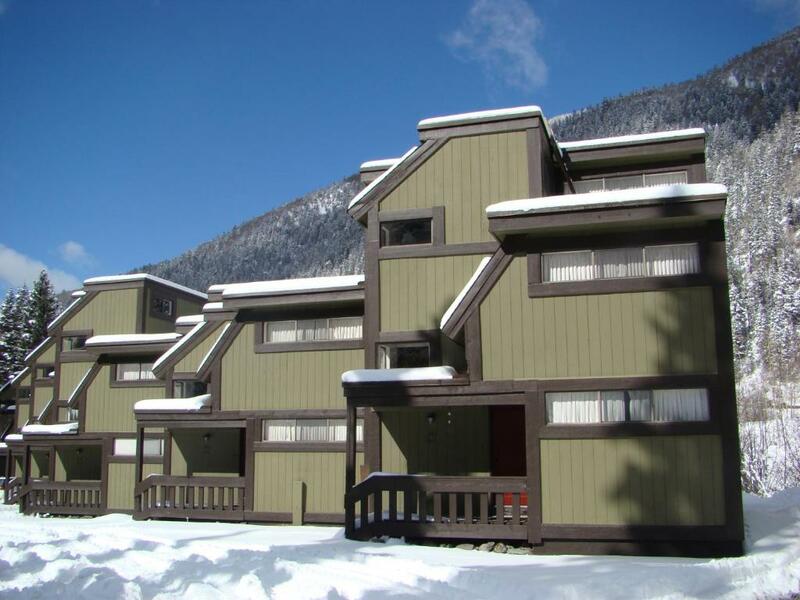 Free Wi-Fi is available throughout the property and ski-to-door access is available at the Condominiums Rio Hondo. This fully non-smoking property also provides laundromat facilities for maximum convenience. 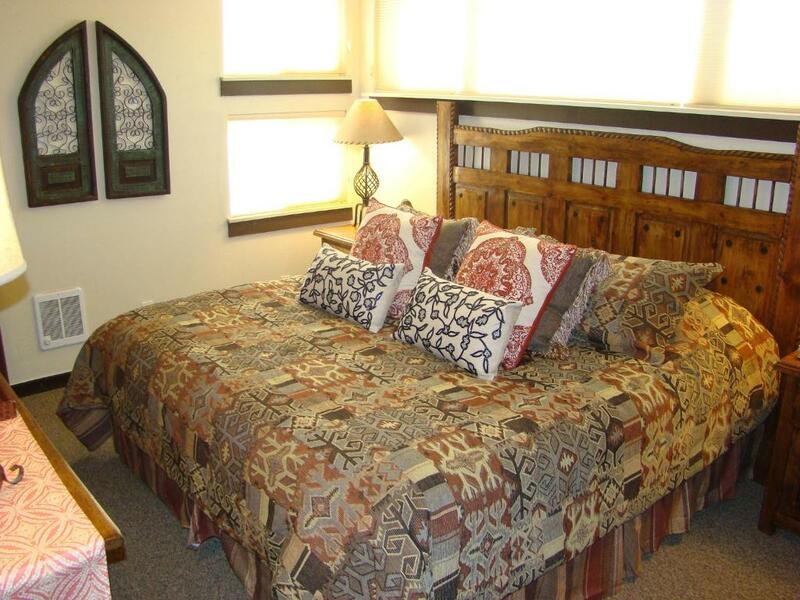 The city of Taos is a 30 minute drive from the property. Carson National Forest is less than a one hour drive away. 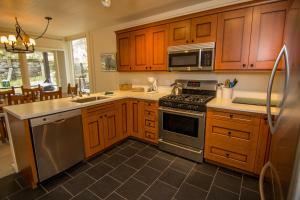 This property is also rated for the best value in Taos Ski Valley! Guests are getting more for their money when compared to other properties in this city. When would you like to stay at Rio Hondo Condominiums? This spacious apartment features a full kitchen, including a dishwasher and a toaster. 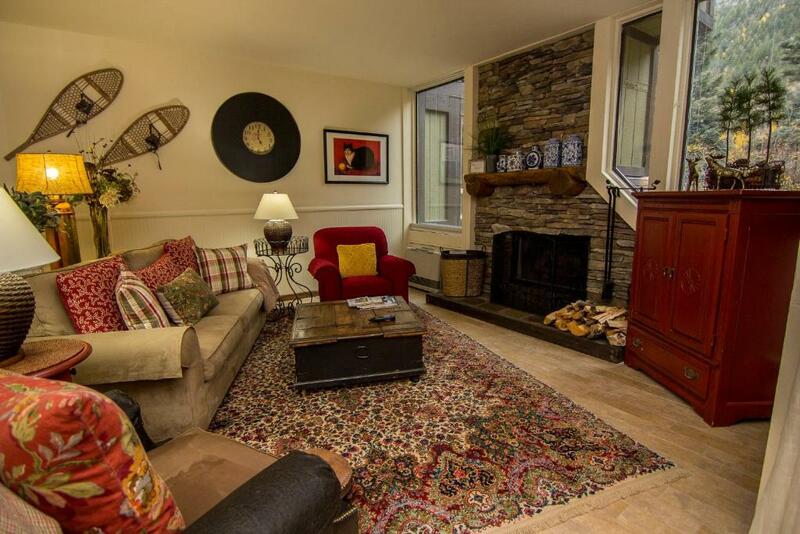 A full living room with cable TV and a fireplace, and a terrace with mountain views are included. This very spacious apartment features a fully equipped kitchen, including a dishwasher and a toaster. 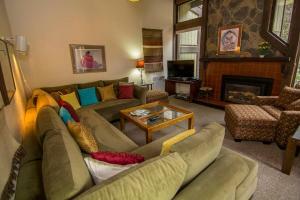 A full living room with cable TV and a fireplace, and a terrace with mountain views are included. In the main building and close to the pool and laundry facilities, this spacious apartment features a full kitchen, including a dishwasher and a toaster. A full living room with cable TV and a fireplace, and a terrace with mountain views are included. We are in Taos Ski Valley conveniently located directly next door to the Children’s Ski School, the beginner hill and Rueggli Lift which you can ride up and ski over to the main lifts. We’re about as close to ski-in/ski-out as you can get in Taos Ski Valley. All of our 2, 3 and 4 bedroom condos have fully equipped kitchens, living rooms with a wood or gas fireplace, and dining room areas with views out to the back deck or balcony, most of which overlook the Rio Hondo River against a beautiful rocky mountain backdrop. We have the largest and nicest outdoor hot tub on the mountain as well as a dry sauna to soak and steam under the stars after a long day of skiing or snowboarding, sight-seeing or shopping. All of our condos have DISH Satellite TV, and wireless internet free of charge. We also have a wonderful staff here to help with all of your needs during your stay with us. We have a very friendly, full service staff to assist you while you are here. Taos Ski Valley is the best mountain getaway in the Southwest. Come enjoy skiing or snowboarding during the winter months or come relax and get out of the heat in the summer months. River raft down the Rio Grande, horseback ride here in the mountains or just sit on your back deck or balcony and listen to the river roll past. House Rules Rio Hondo Condominiums takes special requests – add in the next step! Rio Hondo Condominiums accepts these cards and reserves the right to temporarily hold an amount prior to arrival. There is nothing bad I can say. Everything I could say would be too superficial. The room supplied everything you need for a week stay( salt, pepper, paper towels, pots, pans... the list goes on). The location is unbeatable and the lady at the office was amazing! Staff very friendly. Very clean. Nice condo. We liked everything about the location. Right across the parking lot from the Children's Center, lift & gandola. 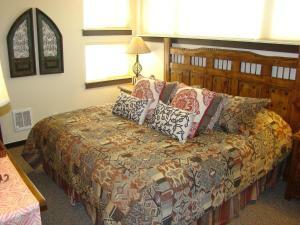 When returning to Taos this will be the first location we will look for accommodations. The condo was absolutely beautiful! Everything was just as shown in the pics. We loved to leave the screen door open and listen to the sound of the rushing river. The hot tub and sauna were AMAZING! Especially after a 2-mile hike up the mountain. We will definitely be going back in the future. Thank you, Jan and Kathryn!